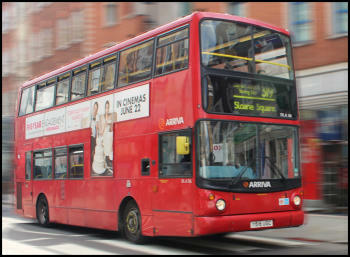 South Kensington and Sloane Square underground stations are only a few minutes walk from the apartments. 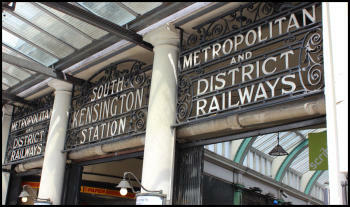 From South Kensington, you can take the Piccadilly line directly to the West End, Theatreland and Covent Garden. Both South Kensington and Sloane Square provide access to the Circle and District lines. From here, you are only a couple of stops away from Westminster, The Houses of Parliament and The Tower of London. 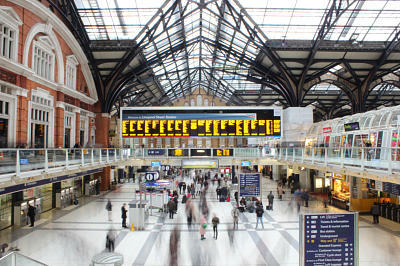 Victoria British Rail Station is only one stop away and from there easy access to Gatwick Airport. Heathrow Airport is only 13 miles away and just a 45 minute taxi journey. 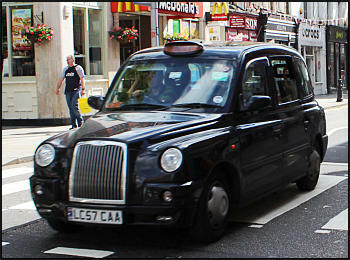 And there's the famous red London buses and black cabs which will get you just about anywhere you want to go.